New Balance 870 v3 are stability performance running shoes. 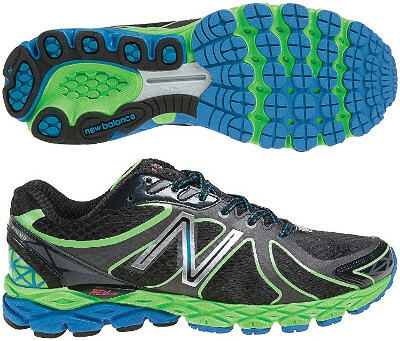 The New Balance 870 v3 is a lightweight stability trainer, similar as the popular 890 v3 for neutral runners. Valid for racing from 10 km to marathon, daily training and tempo workouts. This third version renews completely the upper which is built with breathable mesh with minimal overlays (synthetic and TPU), delivering a comfortable fit. Also outsole has been completely redesigned combining flexibility with motion control in key areas, plus Ndurance® rubber compound for maximum durability. This versions features a great response thanks to 9mm drop and lightness combined with extended ABZORB® crash pad and REVLite midsole foam for optimal cushioning and shock absorption.